Sabine Freitag is Research Fellow at the German Historical Institute in London. 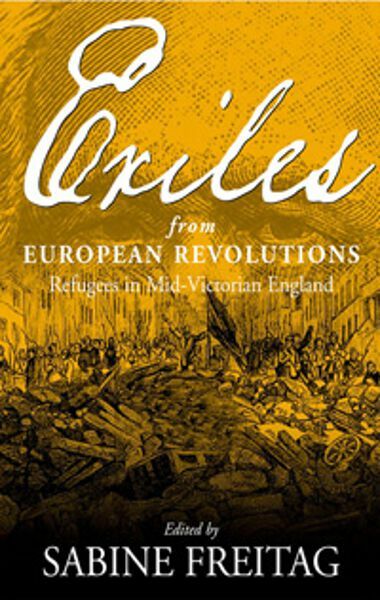 Rudolf Muhs is Lecturer in German History at the University of London (Royal Holloway). Chapter 14. Immigrants and Refugees: Who were the Real Forty-Eighters in the United States?